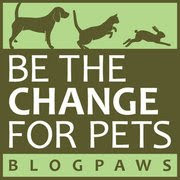 Today's "theme" over at BlogPaws is "Small Pets Rock!" And we're not just talkin' puppies and kittens—how many of you have gerbils, hedgehogs or bunnies...or even birds or mice as pets? 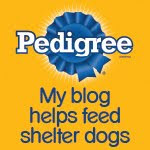 All are welcome in the BlogPaws Community and at the upcoming BlogPaws Conference, by the way! 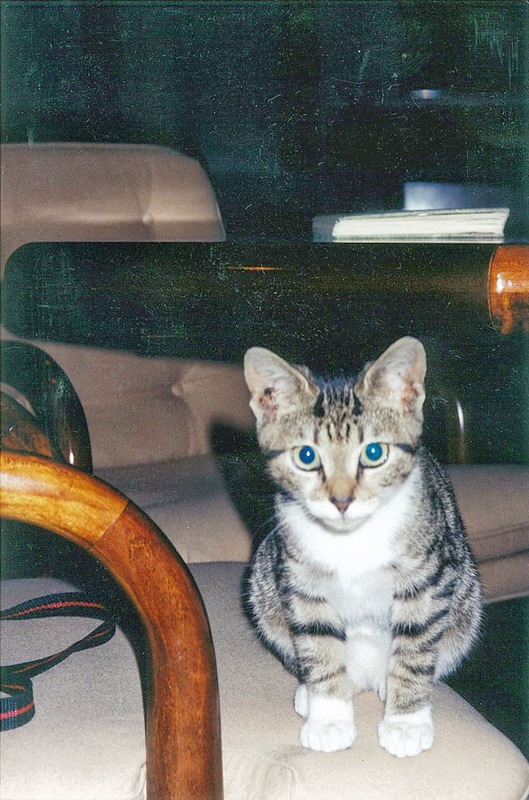 Meanwhile, back at the Ohio ranch, here's a picture of our princess, Ms. Bella as a tiny kitty. Since she only weighs a dainty 9 pounds, we think she qualifies as a "small pet". And according to her, she certainly does "Rock"! What do you think? We agree as we tend to forget about our smaller furry friends. Have a wonderful Wednesday. Cute and petite! We are small kitties ourselves. We will be 1 years old in 2 weeks and only weigh around 8 lbs. Ms. Bella is a gorgeous girl :) I agree with her, she does rock! Bella is beautiful! Did I just say that twice? Feel free to say Bella is beautiful as many times as you want!